He’s a total Snapchat don. 13. He’s a total Snapchat don. 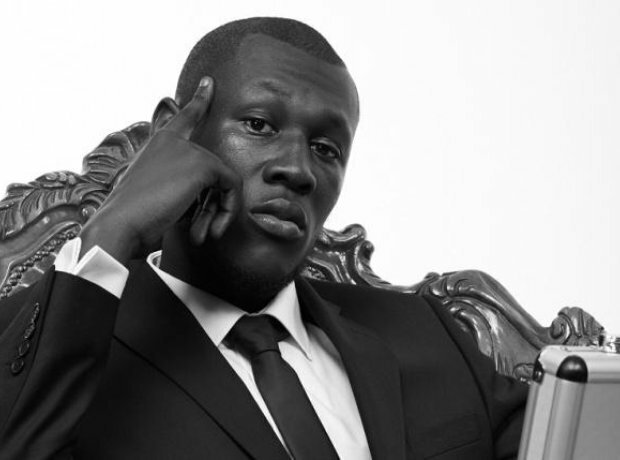 Stormzy is a prolific Snapchatter. But don't try and send him any disses: “I’ll cus them back,” he warned when talking about his Snapchat abusers. You can add him at Stormzy1.